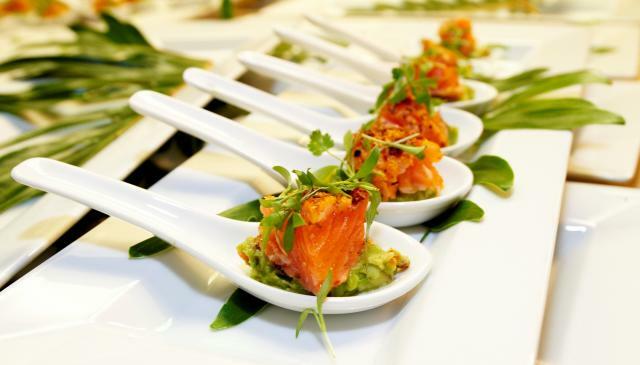 It’s no surprise Cape Town has been dubbed the culinary capital of South Africa with its diverse offerings of restaurants and wineries so choosing a few hotspots to visit was not a difficult task. Students can look forward to weekly restaurant specials such as half-price cocktails at Rafikis on Kloof Nek Road on Thursdays and half-price pizza on Mondays and let’s not forget half-price sushi at Greenpoint’s Beluga. Great hipster brunch spots include the Superette in Woodstock; Skinny Legs and All in Loop Street; and Clarkes in Bree Street. Foodies can enjoy delightful offerings at the Old Biscuit Mill Neighbourgoods Market on Albert Street in Woodstock is the city’s treasured Saturday market. Care for a little adventure? We suggest you try shark diving for an adrenaline rush, nothing beats coming face-to-face with the gaping jaws of a great white shark. Okay so we haven’t exactly braved the crystal waters ourselves but word on the street is that the views at Gansbaai are breathtaking and who can beat shark diving with great whites for a weekend story? If you’re up for a little vintage-inspired retail therapy we suggest paying a visit to the Milnerton Flea Market. There you’re greeted with a huge offering of second-hand goods and vintage numbers ranging from books, clothes and paintings to vintage cameras. It’s open Saturday and Sunday and has the gorgeous Table Mountain as a backdrop with the smell of the ocean air to accompany you through the day. 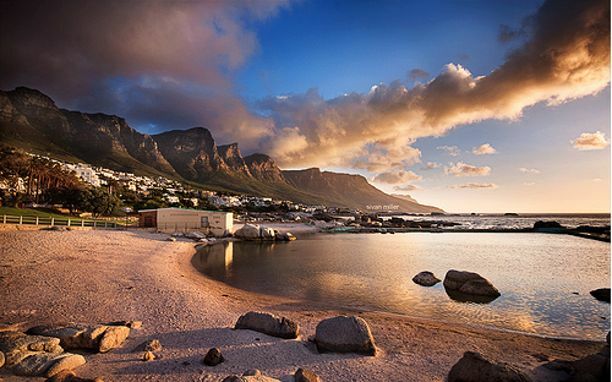 Cape Town beaches are amongst the best rated beaches in the world and it comes as no surprise when greeted with the soft white sand, mountainous backdrops and turquoise waters. Top of the list for us is Clifton. It’s the unofficial playground of the rich and beautiful. Bronzed bodies soak up the sunshine, vendors wander back and forth selling ice-creams, and yachts bob about on the aquamarine ocean. If the wind picks up one could always visit Camps Bay where across the road lies an unending choice of restaurants, cafes and fashionable bars offering a fine selection of seafood and cocktails. The restaurants spill out onto the pavements creating a wonderfully laid-back Mediterranean ambience. When visiting the cosmopolitan city of Cape Town why not make yourself at home in a private villa or luxury apartment with Capsol. They offer a stunning collection of holiday accommodation in the most sought-after and exclusive areas. 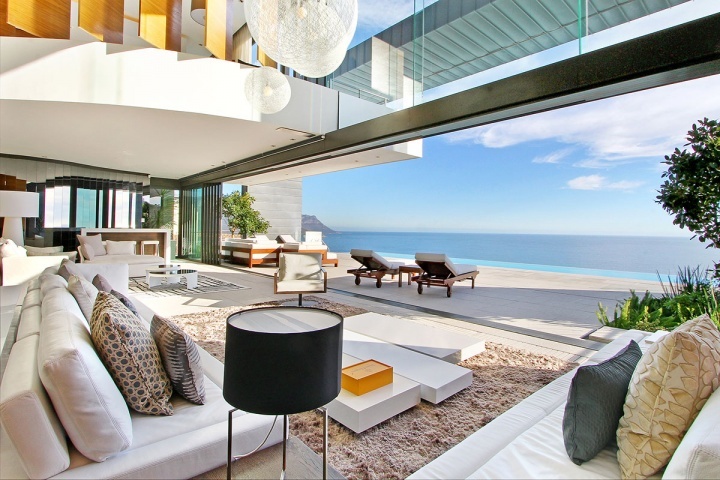 Sit back, relax and visit gorgeous beaches from your Holiday Villa in Camps Bay, go wine tasting or just take in the panoramic mountain and sea views from your private terrace to discover why Cape Town is one of the most unique destinations in the world.